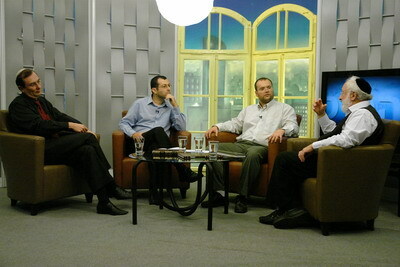 Ben-Tzion Gertz – a writer and the host of the program. Language or speech is what separates humans from animals. Our throat is a special organ where all the forces of the body and soul come together. The five parts of the lungs supply air through the vocal chords into the five parts of the mouth, and the latter divides all sounds into five groups. A letter’s sound corresponds to its outline, numerical value (Gematria), and the section of the brain that sends out commands to the vocal apparatus. And all this happens according to the five parts of creation and the four-letter name of the Creator. In short, there is still a lot more to talk about! The Secret of the Letters, Lesson 1: A Letter. What Is It?